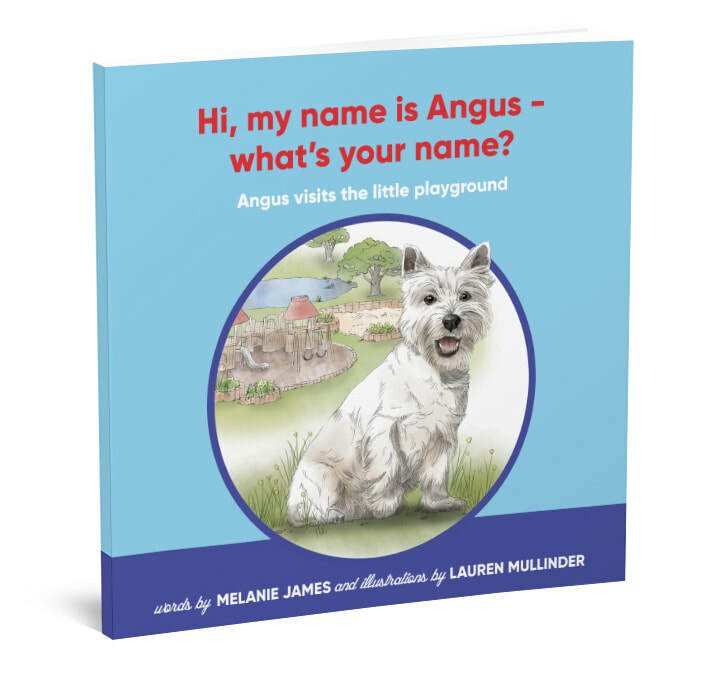 Follow the Harrisons and their West Highland White Terrior on this adventurous day as they travel to the little playground. 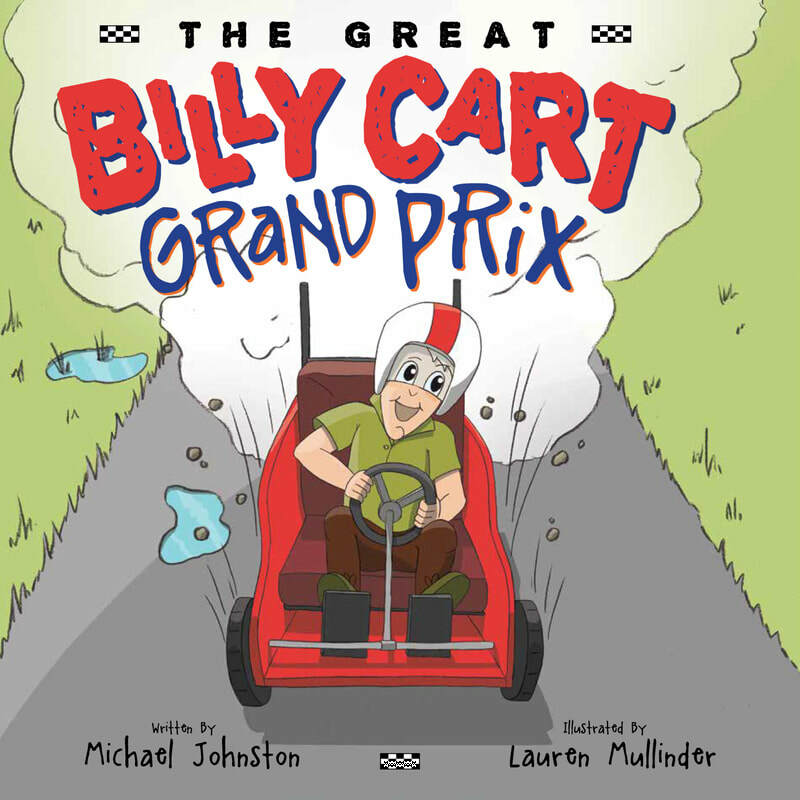 It’s time for the annual Billy Cart Grand Prix and everyone is excited - even the parents! Davey is determined to win, but when his choices start hurting his friends, what will he do? Is winning more important than friendship? Please select Lauren in the dropdown menu for 'How did you hear about the book'. The Coolest Book in the Whole Wide World! 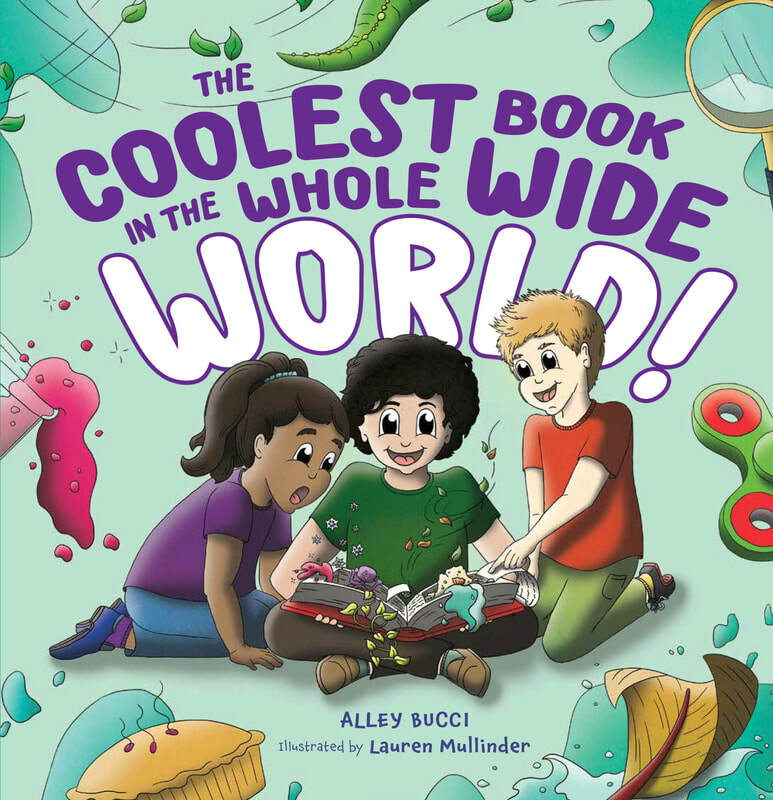 In this zany book, YOU get to tell the story! Meet a quirky cast of characters and decide what they do and what happens to them. So put on your thinking cap and get creative! Help us finish writing... the coolest book in the whole wide world! 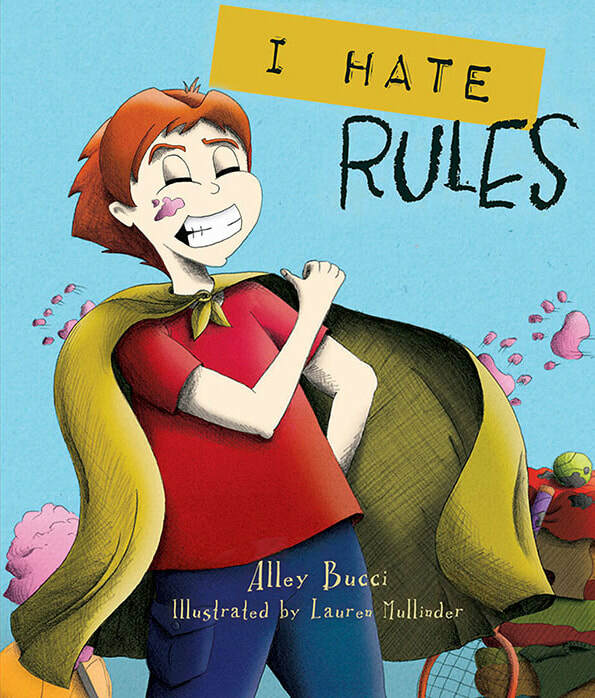 ​Nicholas loves causing mischief and mayhem for his mother. What does anyone need rules for anyway? A funny and sweet cautionary tale about why doing as you’re told has its uses (now and again).